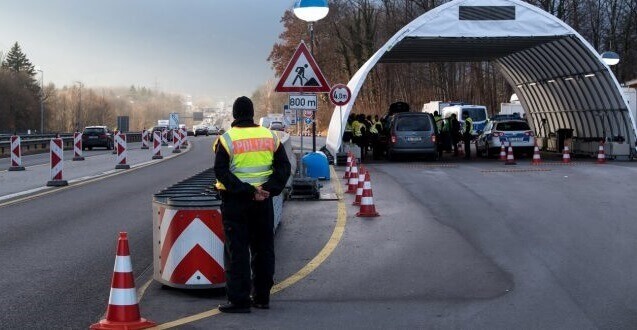 The Austrian Government has decided to extend the internal border checks with Slovenia and Hungary. The border controls, which were set to expire on May 11th, have been extended for at least another six months. In a letter to the European Commission, the Austrian Interior Minister Herbert Kickl insisted that there is still a high number of migrants attempting to enter the country illegally. Through this letter, he notified the EC that Austria will carry out internal border controls on Slovenia and Hungary after 12 May 2019. “Austria is well aware that internal border controls are to be used only as a last resort, but sees no other possibility in the present situation after observation and analysis of the development of the situation on the affected internal border sections,” Minister Kickl said in his letter. He also mentioned the current developments in Turkey and Greece, asserting that a significant positive change of situation cannot be expected in short terms. However, he said that Austria still strives to remove the internal borders as soon as there are no longer security threats. “The desire to return in perspective to an area without internal border controls is expressly supported,” he noted. 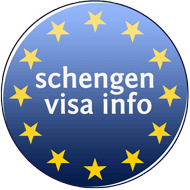 This decision of the Austrian government comes just a few days after the Members of the European Union Parliament voted pro a revised Schengen Border code that creates tougher rules for the reintroduction of the Schengen internal borders. The new code limits initial temporary checks to two months, instead of six. If the parliament approves the text in first reading in its next term, the maximum extension possible will be one year instead of two. Currently, France, Austria, Germany, Denmark, Sweden and Norway have reintroduced internal borders. In February, Sweden had extended its internal border controls until May 11. The German internal border controls are also set to expire about that date.